New Delhi : It is known to all that WhatsApp is world's largest instant messaging app. The platform is used to share text messages, voice recordings, GIFs, videos, audios and more. However, certain people have been misusing the app for spreading fake news and information. And, for quite some time WhatsApp officials have been struggling with allegations relating to this. But, now the fight against fake news is over as WhatsApp has launched its fake news service through which users can check the veracity of information. 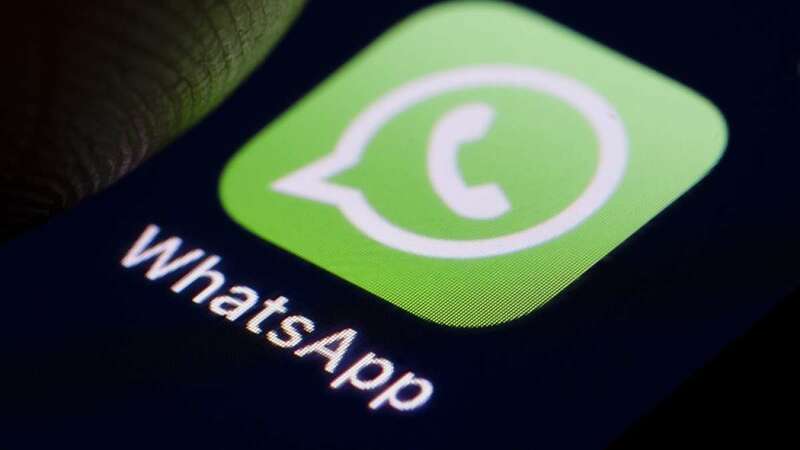 WhatsApp has unveiled 'Checkpoint Tipline', which is a major step to strop fake news issue ahead of Lok Sabha Elections 2019 in India. Checkpoint Tipline in WhatsApp is an app which will create a database of rumours to study misinformation during elections for Checkpoint. Launched by PROTO, an India-based media skilling startup it is a research project commissioned and technically assisted by WhatsApp. Users can submit misinformation or rumours they receive to the Checkpoint Tipline on WhatsApp (+91-9643-000-888). Checkpoint Tipline can review content in the form of pictures, video links or text and will cover English and four regional languages - Hindi, Telugu, Bengali and Malayalam. It will look at working with organisations at grassroot level to submit misinformation circulating across different regions in India during the election period.